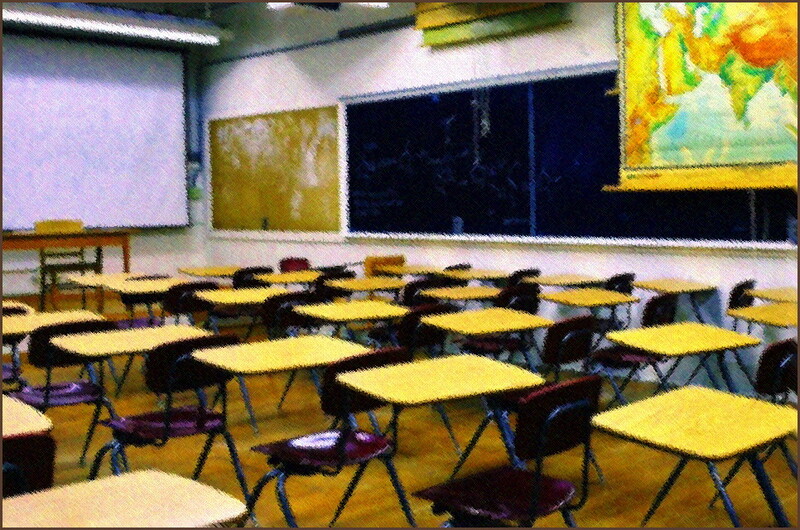 Last month we posted our perennial Darwin Day Suite of classroom activities. February’s Skeptical Crossword is themed to General Skeptical Issues, and comes in the unusual format of having the standard clue and the cryptic clue for each word displayed side by side. New sets of Picture Puzzles, Mixed Bag Questions (Trivia / General Knowledge) and Logic & Maths Puzzles are also on the PUZZLES PAGE. Celebrate February 12 (Charles Darwin’s Birthday) in your classroom! 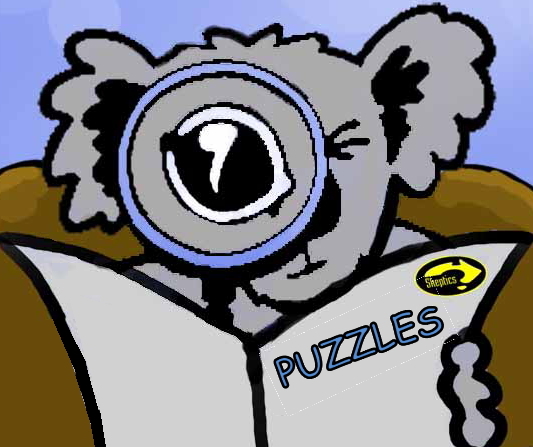 We kick off 2019 with a new set of Picture Puzzles, Mixed Bag Questions (Trivia / General Knowledge) and Logic & Maths Puzzles, as well as a Skeptical Crossword. Ten BONUS puzzles have been added for January. 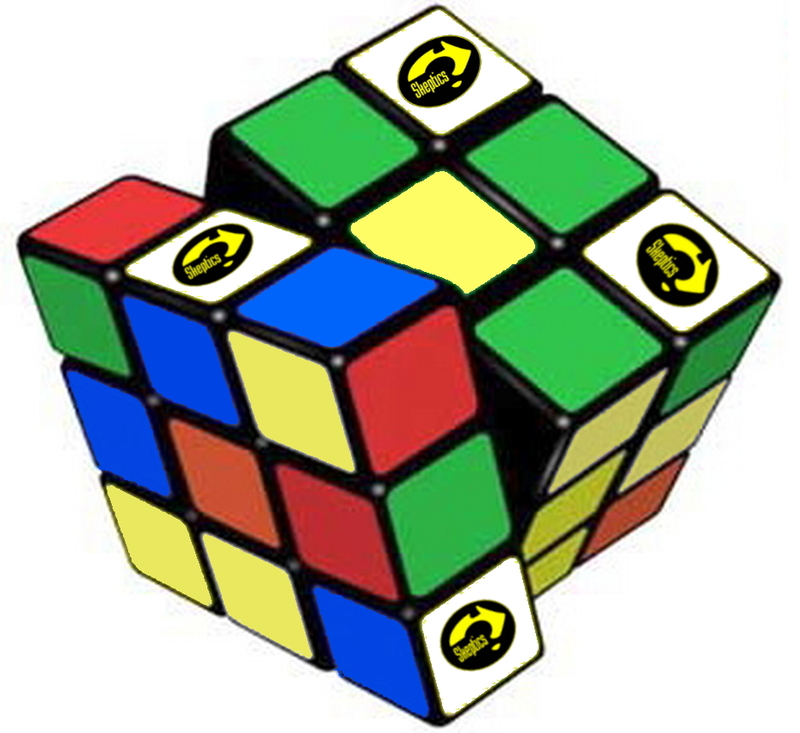 You’ll find these all on the PUZZLES PAGE. January’s Skeptical Crossword returns to the theme of Frauds, Scams and Hoaxes. 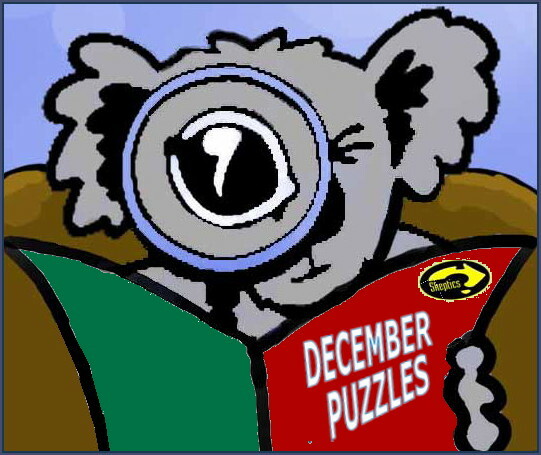 Each month there’s a new set of Picture Puzzles, Mixed Bag Questions (Trivia / General Knowledge) and Logic & Maths Puzzles, as well as a Skeptical Crossword. Look at the top of the PUZZLES PAGE. The first Science Talent Search was conducted and sponsored by the Science Teachers Association of Victoria in 1952. A total of seventeen cash bursaries were awarded. In 2018 the number of bursaries awarded was six hundred and fifty-one, sharing a pool of $36,425. To set the scene for those not familiar with the glacial machinations of Australia’s Therapeutic Goods Administration: Until recently in Australia we had a complaint process whereby if you wanted to complain about the advertising of a particular listed medicine, you submitted. to the Complaints Resolution Panel. It was woefully under resourced, but it did its job, carried out inquiries then reported established breaches in conduct to the TGA. The TGA acted – sometimes. Then things changed. 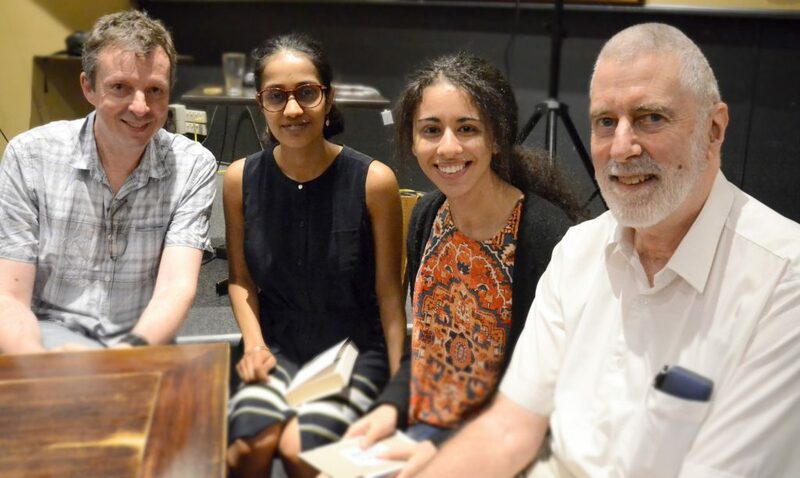 Against the urging of such groups as The Australian Skeptics, Friends of Science in Medicine, Choice and other consumer advocates, the TGA became the body which dealt directly with such complaints.